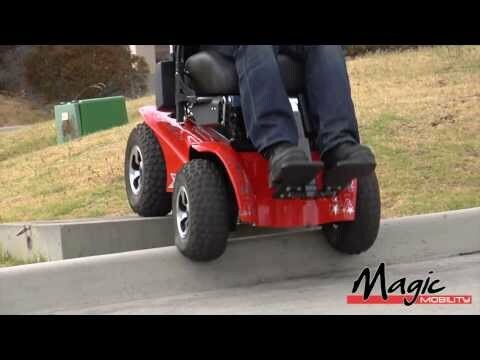 Magic Mobility was founded in 1994. 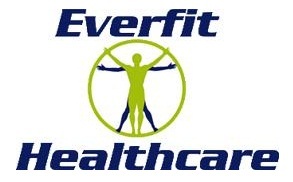 A truly Australian company, we have grown over the years but stay true to our roots. We design wheelchairs for you, because we know the World isn't flat. 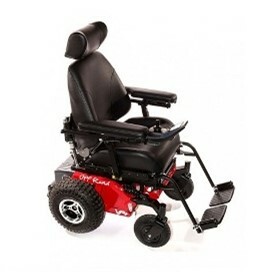 Our products are life changing, awesome all terrain wheelchairs. Unless you've tried one, you won't know what you're missing. Smooth rides, great climbing ability, tough designs and customized for you. Our service is unique – giving you maximum independence. 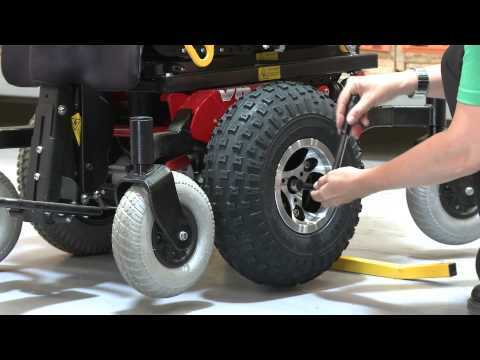 Magic Mobility makes tough wheelchairs that will meet your needs and expand your possibilities; whether you're watching the football, visiting the farm or simply going to work. 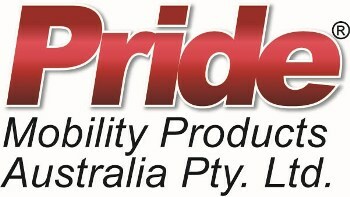 We are a proudly Australian owned and operated wheelchair manufacturer with distributors around the world.